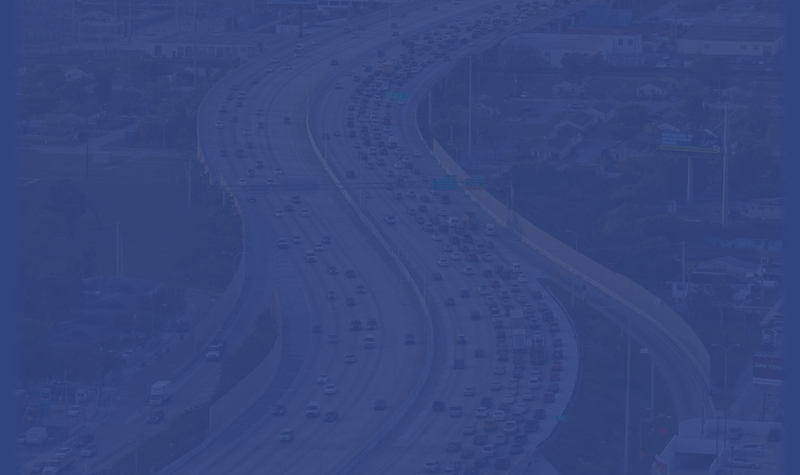 The Florida Department of Transportation (FDOT) District Six Office recently completed a series of safety improvement projects along 95 Express. The projects were implemented to address multiple issues, including improving highway signage, deterring illegal lane changing, and reducing travel time delays associated with incident clearance efforts. The first phase of safety improvements completed in December 2016 was the installation of new express lane markers (ELMs). The second phase, completed in May 2018, included the construction of five Emergency Stopping Sites (ESSs) along the median of 95 Express. The sites were added to provide a temporary refuge for disabled vehicles before they are relocated by a Road Ranger and to give first responders the space needed to manage incidents and enforce traffic laws. The ESSs are located between NW 62 Street and NW 131 Street in Miami-Dade County. Three sites were built in the northbound direction and two sites were built southbound. They consist of 13-foot shoulders and measure between 1,200 feet and 1,900 feet in length. The ESSs help reduce the department’s need to close adjacent travel lanes during active traffic scenes. 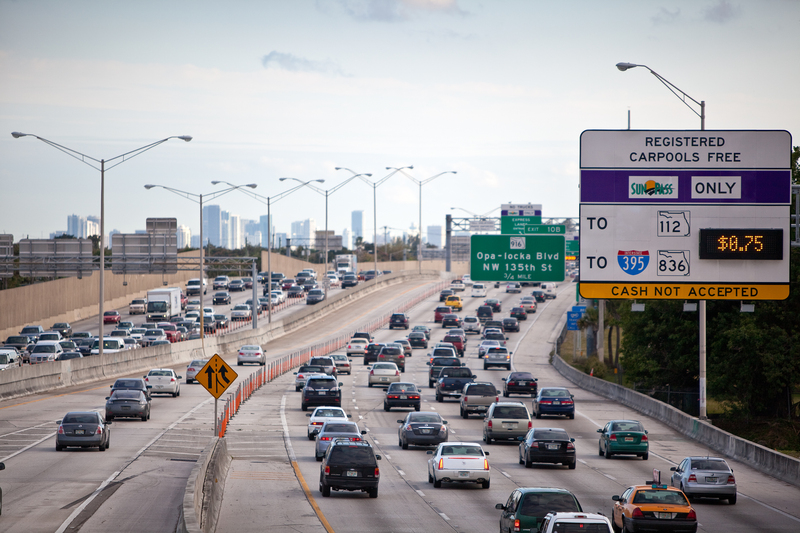 As a result, the ESS are not only working to improve driver and responder safety, but they are increasing the availability and vehicle throughput of the express lanes as well. The Department remains committed to identifying strategies that improve the safety and mobility of 95 Express. For more information about 95 Express, please visit www.95express.com.